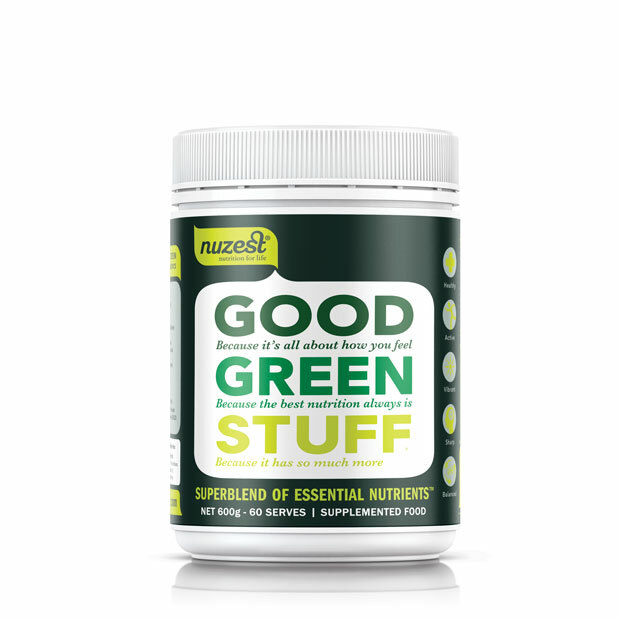 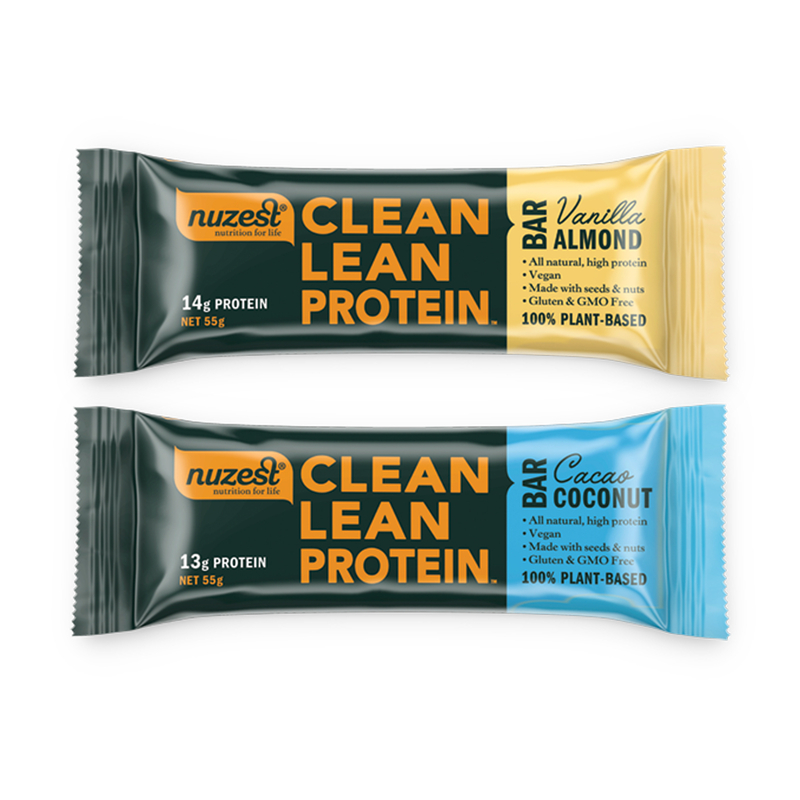 Nuzest products delivered to your door. 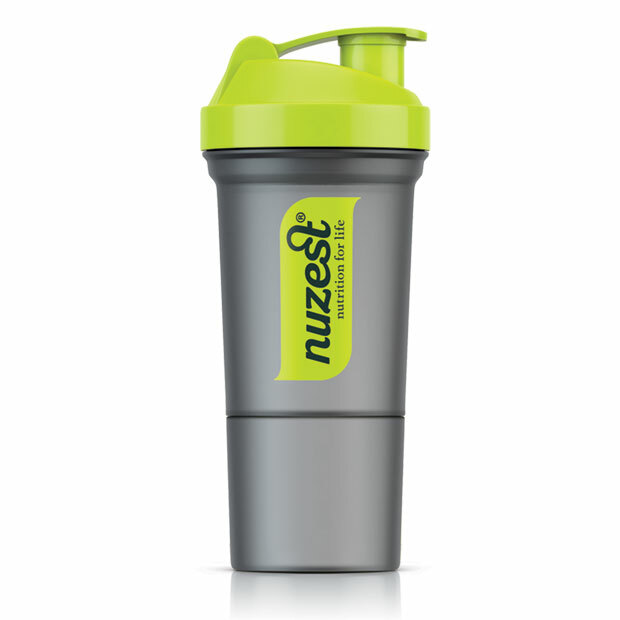 Fast, secure delivery! 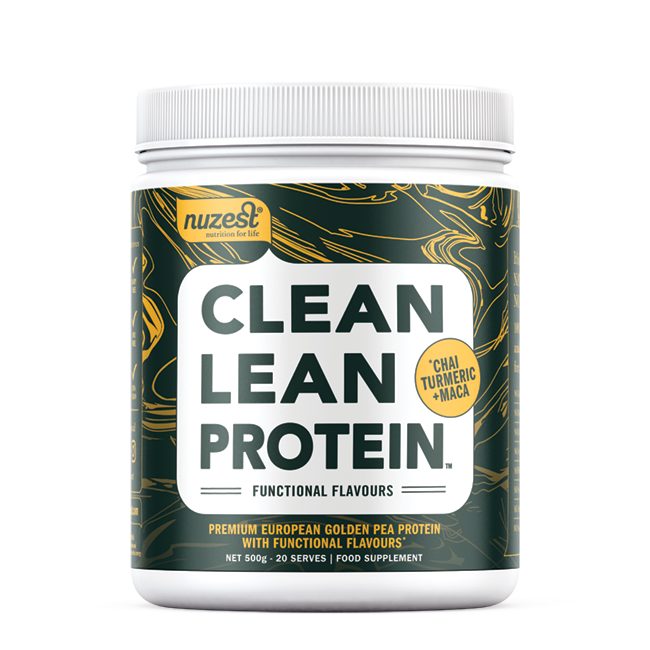 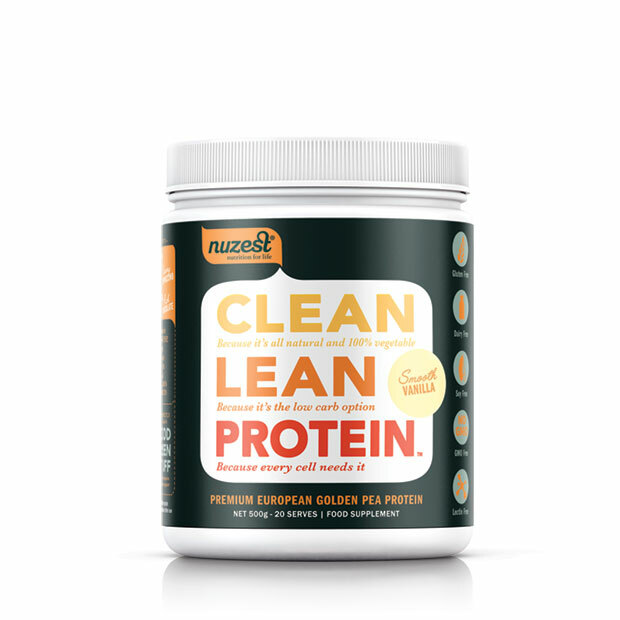 Clean Lean Protein flavoured with traditional functional ingredients like Turmeric, Matcha green tea and Coconut.